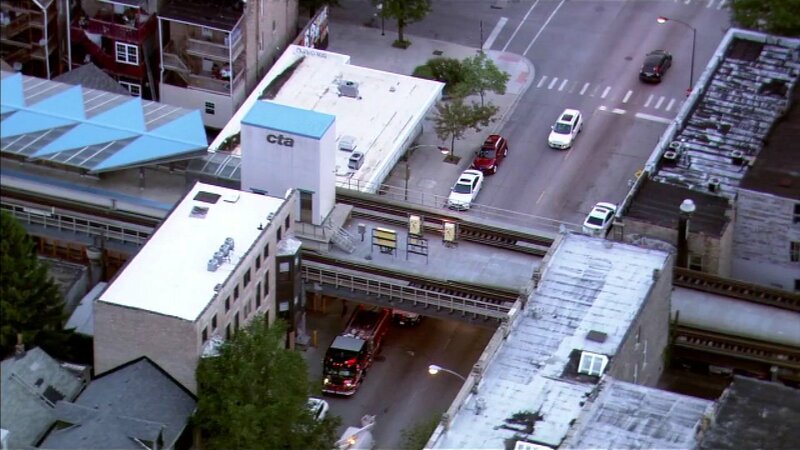 CHICAGO (WLS) -- A female pedestrian was struck by a car under the CTA Pink Line tracks on Chicago's Southwest Side Wednesday morning. Police were seen on the scene in the 2000-block of South Damen Avenue in the city's Heart of Chicago neighborhood just after 6:30 a.m. There is no word yet on the pedestrian's condition.